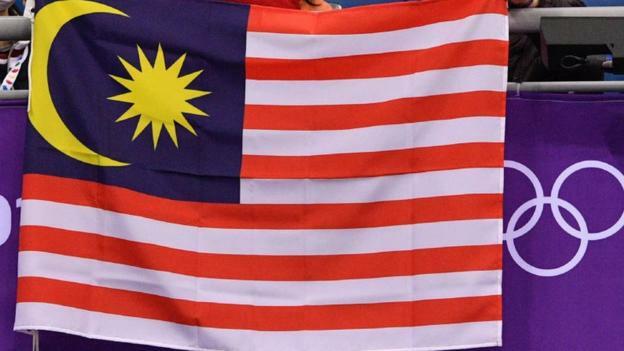 Malaysia has been stripped of hosting the 2019 World Para Swimming Championships for refusing to let Israeli athletes compete, says the International Paralympic Committee. Malaysia is a majority Muslim country that does not maintain diplomatic relations with Israel. “When a host country excludes athletes from a particular nation, for political reasons, then we have absolutely no alternative but to look for a new championships host,” said IPC president Andrew Parsons. “All World Championships must be open to all eligible athletes and nations to compete safely and free from discrimination,” he added. The IPC said it had been given assurances from the Paralympic Council of Malaysia in 2017 that all eligible athletes would be allowed to compete safely. Parsons added: “Since then, there has been a change of political leadership and the new Malaysian government has different ideas.